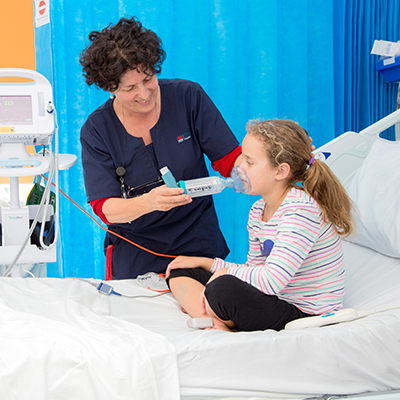 The Admitted Children and Young Patients Survey asks children aged 0–17 years, or their parents, to rate their experiences of care during a recent admission to a NSW public hospital. The most recent survey, conducted in 2017, was sent to more than 40,000 patients admitted to one of the 76 public hospitals across NSW. This includes patients at the three specialist children’s hospitals – The Children’s Hospital at Westmead, Sydney Children’s Hospital and John Hunter Children’s Hospital.